Effective March 15, 2018, Jet Airways, India’s premier, full service international airline, will commence a second daily frequency from Bengaluru to Singapore, given the growing passenger traffic on the popular route. The new daily flight - 9W 26, will depart from Bengaluru at 02:05 hrs (IST) and arrive into Singapore at 09:15 hrs (LT), allowing corporate and business travellers to get a head start on their day. Aside from providing choice for Corporate travellers, the timings of the new flight are also expected to be of significance to the fast expanding Meetings, Incentives, Conferences and Exhibitions segment in Bengaluru. During its return journey, flight 9W 25 will depart from Singapore at a comfortable time of10:15 hrs (LT), arriving in Bengaluru at 12:10 hrs (IST), allowing guests arriving in Bengaluru to travel onwards to destinations such as Chennai, Coimbatore, Hyderabad and Mangalore using convenient connections on Jet Airways’ extensive domestic network. 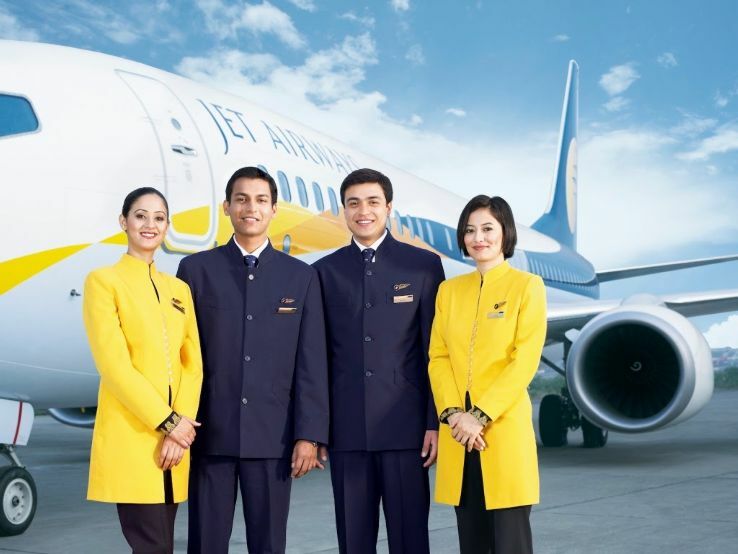 To celebrate the introduction of the new frequency, Jet Airways has announced special ‘introductory’ return Economy fares from Bengaluru, starting at Rs 11,768 only. Guests can book tickets with these special fares starting February 15, 2018. These inaugural fares are applicable for journeys commencing from March 15, 2018 onwards. The new frequency will now offer guests from Bengaluru convenient connections to Denpasar/Bali, Jakarta and Kuala Lumpur on flights operated by codeshare partners Garuda and Malaysian Airlines via Singapore. It will also offer guests travelling from destinations in the Indo-Pacific like Fiji, Darwin, Phuket, Penang, Sydney, Melbourne, Perth and Brisbane on codeshare partners like Fiji Airways, Jetstar Asia and Qantas, a seamless connection to Amsterdam via Bengaluru. Jet Airways has been seeing an increase in air traffic between India, Singapore and the ASEAN region. Along with its codeshare partners, Jet Airways provides its guests the widest network of destinations to travel to by leveraging their strategic codeshare alliances. A growing Indian expatriate population in Singapore and strong India-Singapore trade links are fuelling demand for travel between the two countries. Simultaneously, the number of leisure travelers to Singapore has also seen a rapid rise. In 2016, about 100,000 cruise passengers from India - the highest for any country - were registered by the Singapore Tourism Board. During the summer schedule, the timings of the new flight will change to depart from Bengaluru at 01:30 hrs (IST) to arrive in Singapore at 08:55 hrs (LT). The return flight from Singapore will however, continue to depart at 10:05 hrs (LT) to arrive into Bengaluru at 12:10hrs (IST).